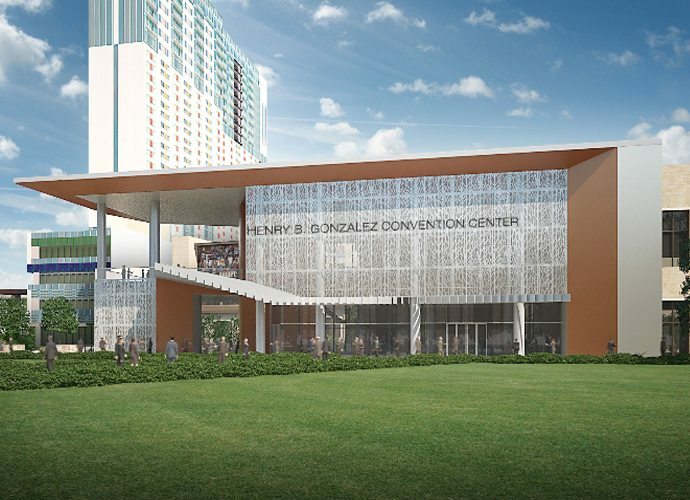 The latest expansion of the Henry B. Gonzalez Convention Center in San Antonio, Texas, slated for completion in 2016, will provide an expansive upgrade, including almost 727 thousand square feet of new construction, and 78,000 square feet of renovated space. 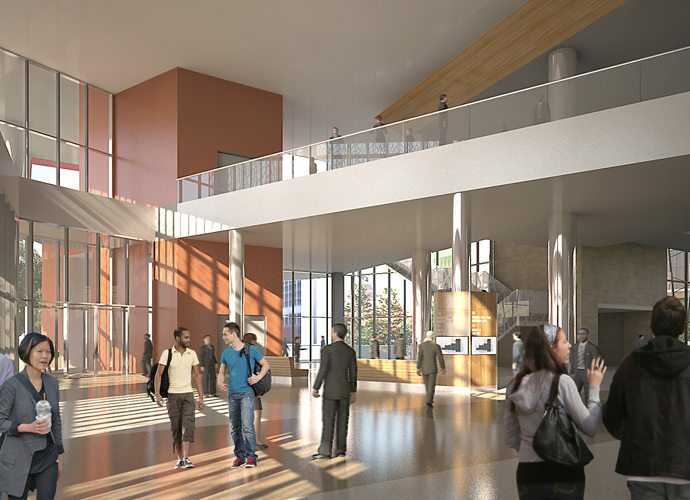 Once the new expansion is complete, the world class facility will boast 514,000 square feet of contiguous exhibit space, 86,700 square feet of column free multi-purpose space, 70 meeting spaces, a new 54,000 square foot Ballroom, improved circulation and wayfinding, flexibility and advanced technology. 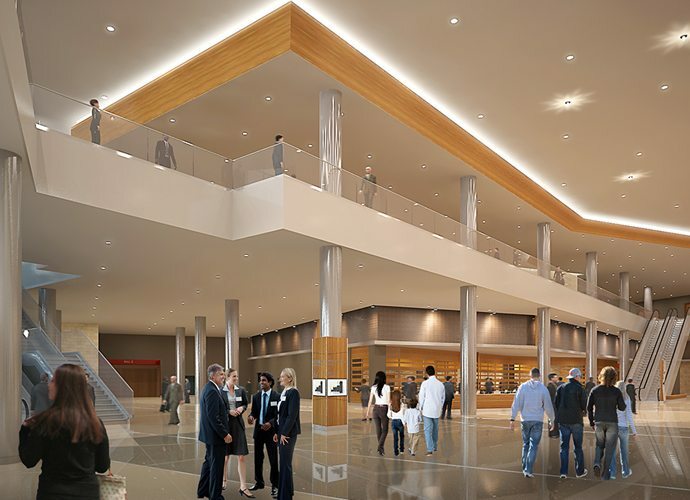 It is projected that this expansion will move the facility into one of the top ten convention centers in the country based on contiguous, available exhibit space. The original convention center was built as part of HemisFair ’68, and has been significantly altered and expanded since then. As part of the current work, once the construction of the new expansion located to the east of the existing facility is complete, the oldest part of the facility, west of the San Antonio River extension, will be demolished. 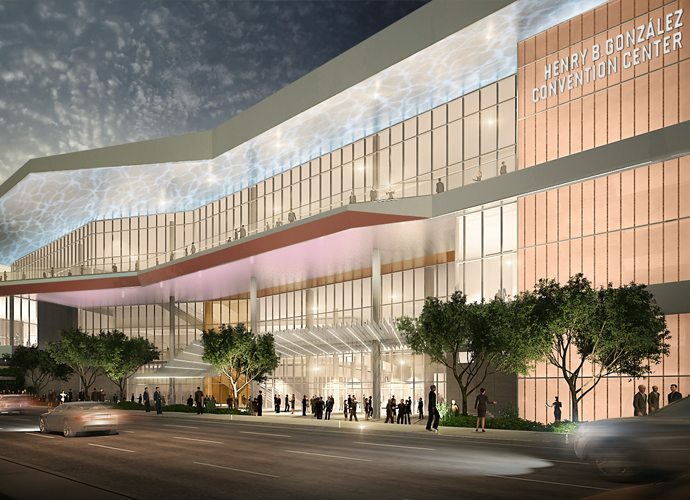 Only the newest portion of the convention center along the west bank of the San Antonio River will remain after demolition, and a dynamic new West Entry Lobby will be added that provides connection to the expanded facility from west to east. 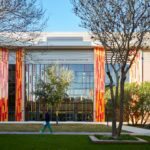 The land recovered by the City of San Antonio after demolition of the oldest portions of the convention center is slated for the new San Antonio Civic Park, which is part of the planned comprehensive redevelopment of the Hemisfair Park grounds. 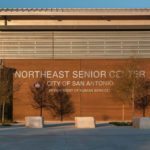 Schedule: The City of San Antonio adopted a Design-Build contract option for the largest, capital improvements project in the City’s history. The last major expansion of the convention center began in 1995 with construction completed in 2001 extending over a 6 year time period. In comparison, the design build scenario allowed a team of design and construction professionals to work together to produce the new facility within a schedule of approximately 3 ½ half years from the beginning of design to the City’s occupancy and use of the new facility, cutting the time nearly in half. The structural design for the new expansion preceded other disciplines in the design team to allow an early mill order for heavy steel shapes to meet mill rolling schedules, which allowed the aggressive project delivery date to be maintained. Structural involvement as a member of the Design-Build team allowed early reviews of shop drawings and submittals to allow the construction schedule to begin in advance of production of the final construction documents. 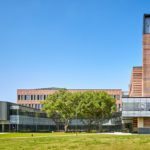 Submittal reviews, sub-contractor coordination, and the flow of information necessary were successfully expedited to keep the project on schedule. 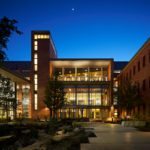 Maintaining Operations of Existing Facility: The new expansion necessarily involved complete connection to, and coordinated interface with the existing facility, which maintained a fully operational schedule throughout construction. 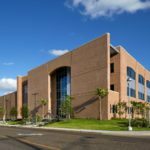 Early release packages were developed to help facilitate a phased ability to maintain facility access and operation of the existing facility moving smoothly as the new construction impacted and changed access points to various parts of the existing facility. 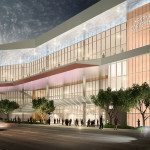 Structural modifications to the existing facility were required to support the reconfiguration of the expanded convention center. The need for operational use of the existing facility required that quiet days be coordinated with the Convention Center’s schedule to insure that potentially noisy construction activities such as selective demolition, foundations, and structural steel erection could be accomplished without degrading the experience of facility users. Accommodating Existing Site Constraints: The site for the newly expanded convention center extended across several acres of land once occupied by existing structures, streets and utilities. 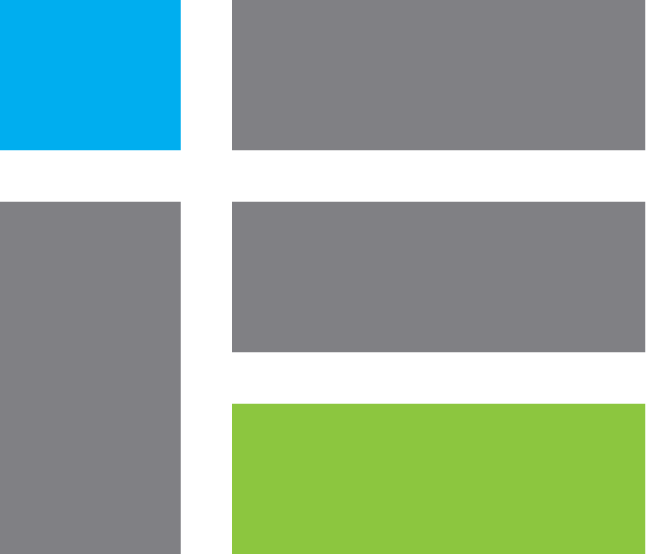 Market Street was realigned under a separate contract to make room for the new expansion, and this realignment work required coordination with the new facility construction schedule. 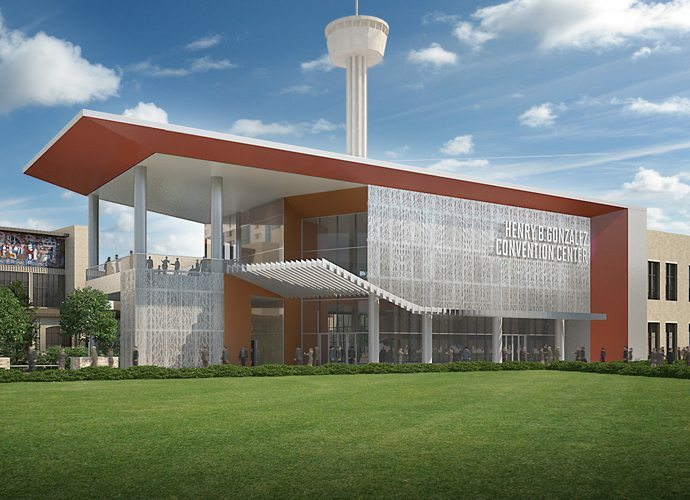 Existing utilities including underground electric service, water, sewer and chilled water and steam, as well as data/communications cabling serving the Henry B. Gonzales Convention Center, adjacent Hemisfair Park, and numerous buildings surrounding Hemisfair Park were located through the site dedicated for the new expansion. Creative structural design solutions were required to maintain utility service to existing facilities throughout the construction phase. Construction In An Urban Environment: New construction is occurring in close proximity to not only the existing convention center, but also immediately adjacent to the Grand Hyatt, highrise hotel. The new convention center expansion approaches to within less than 8’-6” away from the east face of the Grand Hyatt. This required new foundations for the convention center to be coordinated with existing foundation elements for the hotel.